Tilak Polypack sell a wide range of clear polythene clothing packing bags, to present garments at their best. 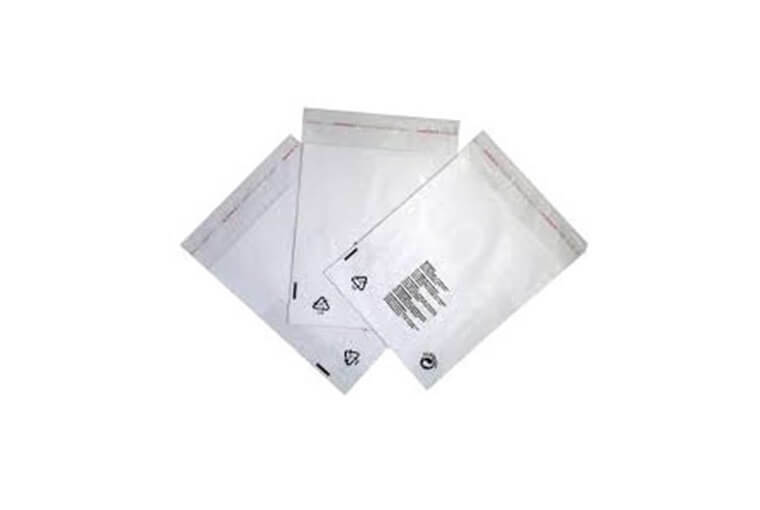 Our clothing display bags are self sealing and are suitable for a wide range of uses, including display purposes for the clothing and retail industries, and they are also popular with dry-cleaners. A range of sparkling crystal-clear polypropylene bags to showcase your products. Your retail products deserve to be presented in packaging that is beautiful, stylish and functional – so whether you need a protective barrier to prevent items spoiling or air-tight bags that keep perishables fresh, this range offers a host of eye-catching solutions. Commonly used in supermarkets, bakeries, florists, gift shops, department & clothing stores and even the local craft fair our clear display packaging is a simple and effective way to showcase your products whilst keeping the contents secure, protected and physically manageable. Flap Seal Crystal Clear Bags are the ideal balance between performance and price. They come with an adhesive strip on the flaps, which can be folded and sealed over the bag’s opening. This design is accommodating to all items that are smaller than the height of a bag as the flap seal can be folded past the opening if needed. Please contact us on +91-9227422544 or email us info@tilakpolypack.com for quotations or other details.